We provide some of the world’s most advanced, technology-led defence, aerospace and security solutions and employ a skilled workforce of some 83,100 people in over 40 countries. Working with customers and local partners, we develop, engineer, manufacture and support products and systems to deliver military capability, protect national security and people and keep critical information and infrastructure secure. 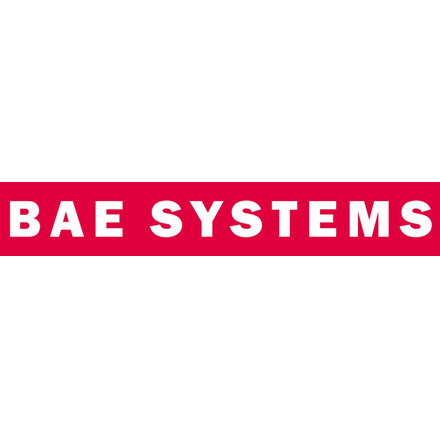 BAE Systems has attended five R100 roundtables on issues including Lobbying & Influence and Whistleblowing.